Welcome to Yonkers Paving Concepts, Inc.
We provide the highest quality paving services in the Hudson Valley region of NY and boro wide NYC. 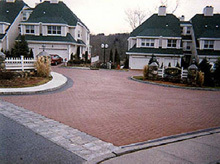 Yonkers Paving Concepts, Inc is a family owned and operated business providing personalized attention to our clients for over 30 years. 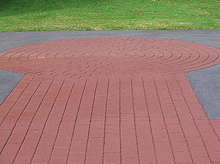 We offer full depth reclamation milling and paving services and environmentally friendly solutions to your paving needs. We solve problems and make pavement maintenance simple. 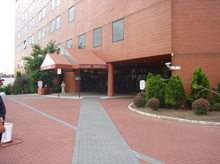 in Westchester County NY, the Bronx, Brooklyn, Long Island and Queens.